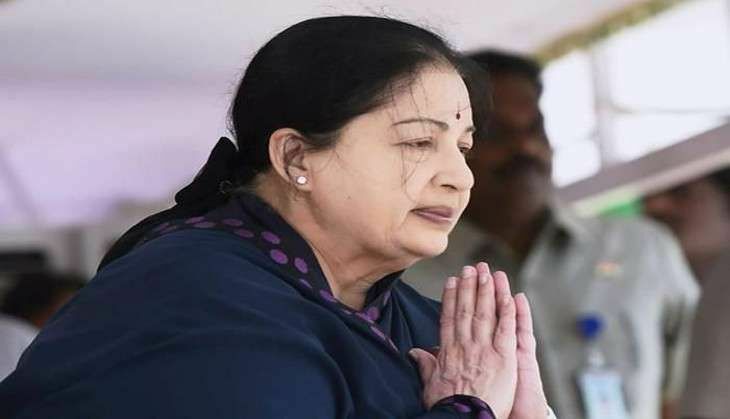 Tamil Nadu Chief Minister Jayalalithaa will return home "soon" as an AIIMS expert team has confirmed that she has completely recovered after over two months of hospitalisation, ruling AIADMK said today. "The AIIMS doctors visited the hospital yesterday and after examining her (Jayalalithaa's) health, they shared the good news with us that Amma (meaning mother as Jayalalithaa is fondly called by AIADMK cadres) has completely recovered," party spokesperson C Ponnaiyan said. The team, comprising Dr G Khilnani, Professor, Department of Pulmonology Medicine, Dr Anjan Trikha, Professor of Anaesthesiology and Critical Care and Dr Nitish Nayak, Professor, Department of Cardiology, has been visiting the hospital regularly ever since the 68-year-old AIADMK supremo was admitted on 22 September. Ponnaiyan said the Chief Minister was doing "physical exercises" and undergoing "physiotherapy", was eating food on her own and advising officers on issues related to government and party activities. "Currently, she is undertaking physical exercises as she has been in hospital for more than 60 days. Specialists from Mount Elizabeth hospital (Singapore) are also providing physiotherapy to her. She will return home soon", he said. Jayalalithaa was hospitalised on 22 September after she complained of fever and dehydration. The hospital, which had been issuing bulletins on her health status, has said she was being treated for infection.